When people think of restorative dental procedures, root canals seem to be the treatment that is thought about most often. While this is the main procedure used to save teeth, there are many other forms of restorative dentistry that we will discuss here. Root canals are procedures that are designed to salvage teeth that have decay or infection. When the pulp or the nerve of a tooth become infected, this material is removed, the area is cleaned, filled, and sealed permanently. While there seems to be a lot of fear regarding the pain that will be experienced during the treatment, most patients say that the pain is no greater than that of receiving a filling. In fact, those patients that have had veneers applied have suggested that this procedure created more discomfort than the restoration procedure! First, you’ll want to limit the amount of food you try to eat using the part of your mouth that has undergone the procedure. You don’t want to disrupt this area while it is healing. As you’d expect after any type of procedure, there is some trauma around the tissue that has undergone the treatment, so you want to ensure you disrupt it as little as possible. Today, dentists have a tremendous selection when it comes to the types of solutions they are able to provide for dental implants. Dental implant cost is a direct result of the solution chosen. Additionally, specific types of dentist implants requires specific training to implement. You may have been to a prior dentist that had a limited selection, this is mainly due to the training and experience of the particular dental professional. Teeth implants cost more when two-stage procedures are used. This is referred to as “endosteal implants.” This is a process where the implant is placed directly into the jaw bone and are used when you have decided to not use dentures that are removable. 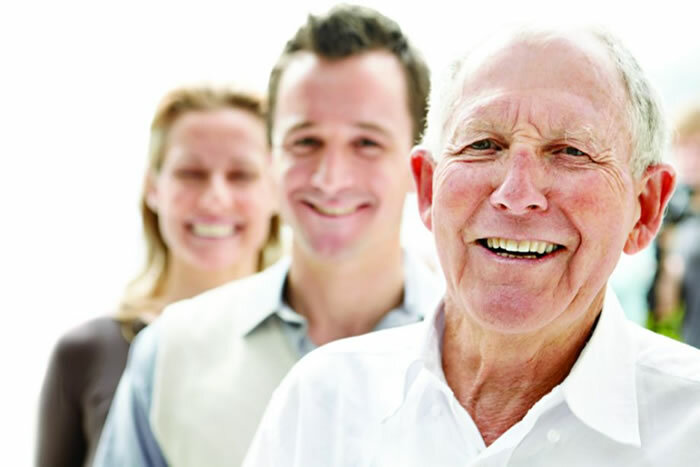 The overall cost of dentures is based on the type of unit needed by the patient as well as the type of material used. As you might imagine, standard dentures, otherwise known as permanent dentures, are the picture we have in our minds. This is a complete denture that requires adhesive to stay in place. This type of denture is only used when the patient has either lost all of their teeth, or they are in the process of having their remaining teeth removed. In most cases, this patient will also incur tooth extraction costs if there are any remaining teeth. Immediate or temporary dentures are those units that are prepared immediately after an extraction has taken place and serve the patient until the permanent denture has been fitted and returned from the lab. This gives the patient the ability to live a normal life as they transition into standard dentures. 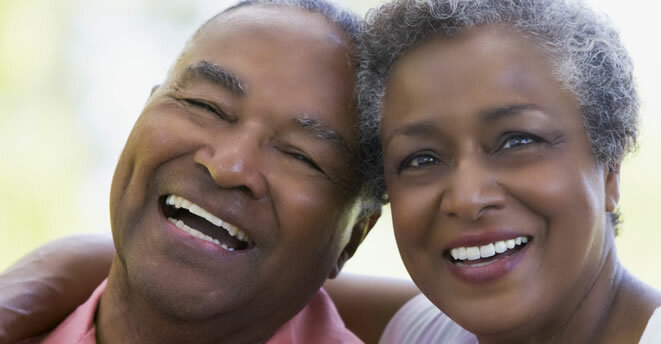 Implant dentures, or retained units, while being much more expensive, are a great solution for those patients that still have a great deal of their natural teeth remaining. Generally, titanium screws are used to affix the denture to the jaw bone. Once the titanium has attached itself to the bone, after several months, the denture implants are affixed to the titanium. Look, we all want to be pain-free and have all of our natural teeth for our entire lives. However, sometimes that just isn’t the hand we’ve been dealt. However, with that said, there are many proactive measures we can take to ensure that we minimize any damage that may be taking place. We strongly encourage you to read the rest of the pages of our site and schedule a consultation with our clinic. We’ll identify your needs and outline a plan that not only makes sense, but one that you can afford and one that solves the objectives. Schedule your appointment now, as we are looking forward to meeting with you!